« A BIRD IN THE BUSH…..
Thru all the sweat and all the rain. Thru dryness and pain. We’ve been married to our garden…but look what we’ve gained ! ENJOY. Love the little adlib at the bottom! 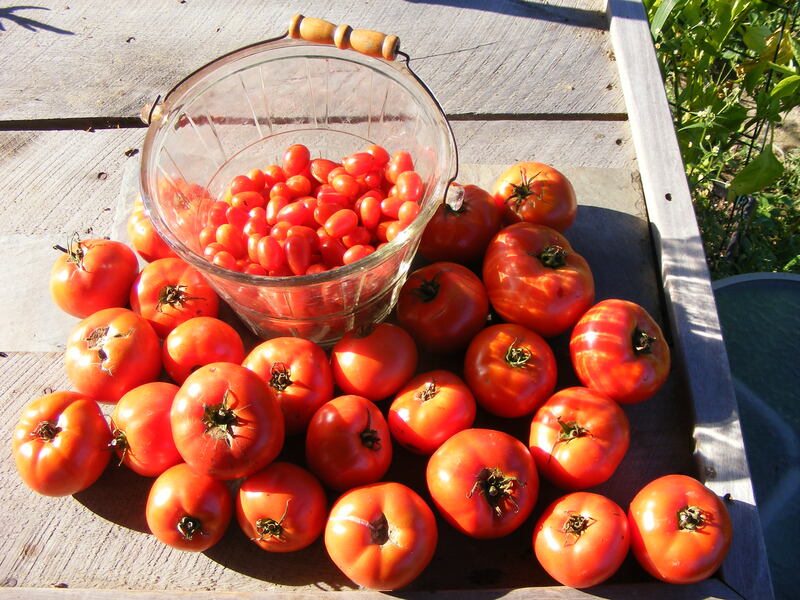 Tomatoes though … I must be in the mood to eat them!